Oyo state government has demolished a private radio station, Fresh 105.9FM owned by the Veteran gospel musician, Yinka Ayefe. 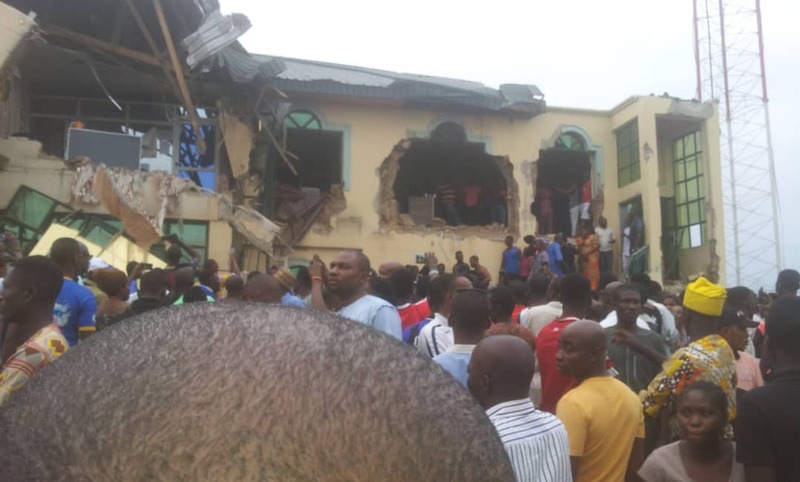 The demolition exercise was carried out in the early hours of Sunday shortly after the radio station commenced broadcasting activities for the day. 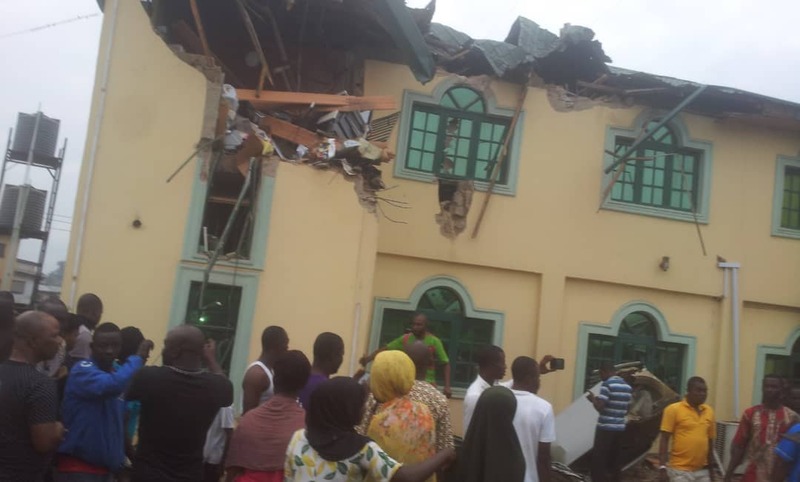 The Commissioner for information of the State, Toye Arulogun earlier said that the state government had received petitions on accidents that took place around the Music House. Mercy-Babs news gathered that earlier, the government said to have issued the management of the station a notice of demolition to expire in August 15, 2018. In response to the notice, Yinka Ayefe was said to have taken the matter to court to challenge the notice he described as political victimization. Speaking with Mercy-Babs news, an official of the station who craved anonymity, said Oyo state government is looking for presentable excuses to justify its insincere action against its self-presumed political enemies. “Oyo State government has just destroyed investment close to a billion Naira. Many youths who could not secure employment with the same state government were gainfully employed here. How can we describe this insensitivity on the part of government? “This sudden allegation of location violation leveled against this Music House is just some presentable excuses by the Oyo state government to justify its insincere action against its self-presumed political enemies.”, the source said. In a recorded live broadcast (in Yorùbá Language) of the Fresh FM featuring the Governor of the state, Abiola Ajimobi in 2016, as intercepted, the Governor confirmed he had once been advised by many people to demolish the station on the ground that the station did not support him during his race to become the governor of the state. “I seize this opportunity to thank God first who gave the grace to come on air here, and to also greet the audience of listeners at home. “My persuaders believed that he (Yinka Ayefele) is not on our side politically. They concluded that we should come and demolish this place. But I look at it that time that why should we do so? Whoever was not on our side yesterday could still come to our side today. In the interview, the Governor said he was happy because the building was well built. 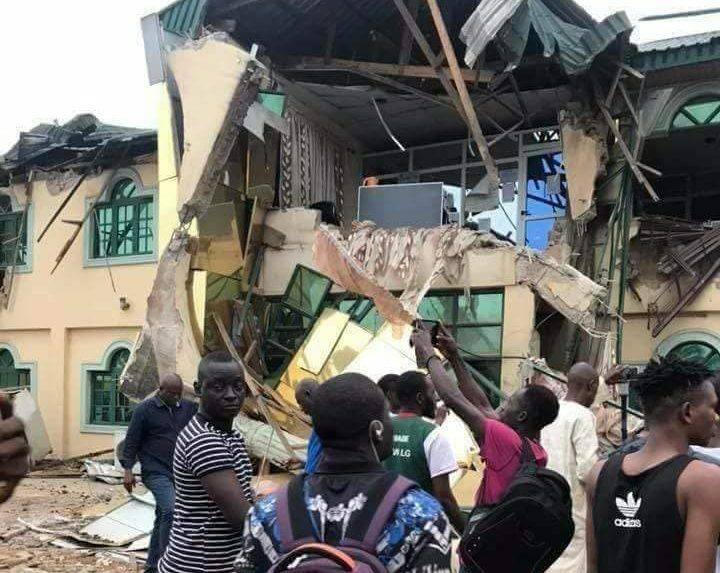 Meanwhile, the state government is yet to comment on the demolition of the radio station.